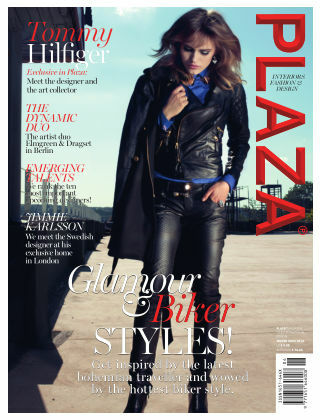 With Readly you can read Plaza Magazine International (Inga nya utgåvor) and thousands of other magazines on your tablet and smartphone. Get access to all with just one subscription. New releases and back issues – all included. 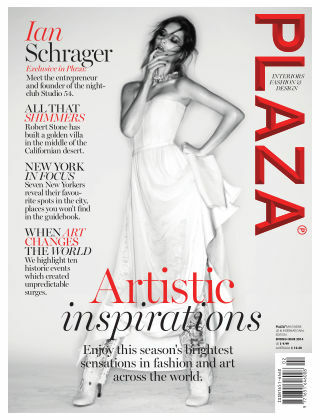 Plaza Magazine is a magazine about fashion, design and interiors for both men and women. Our two mainstays are inspiration and information: extensive photo features are mixed with text-intense, in-depth design studies. We cover underground phenomena and trends, approaching every subject with the same curiosity. Along with the best Swedish and international photographers, writers and stylists, we make the world a little more beautiful, a little more exciting. Since our start in 1994 we have expanded worldwide. The magazine has been published in English since 2002.